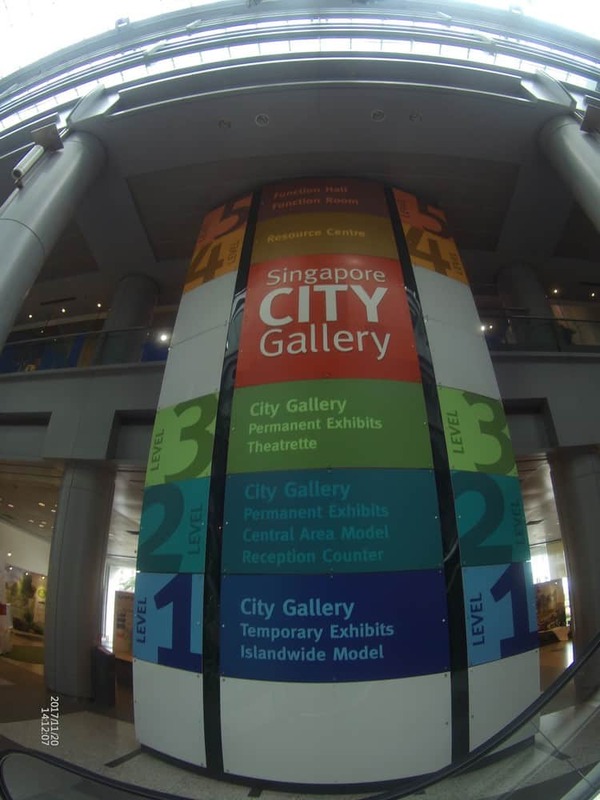 The Singapore City Gallery was established in 1999 and showcases Singapore’s substantial transformation to become one of the most recognised city landscapes in Asia. 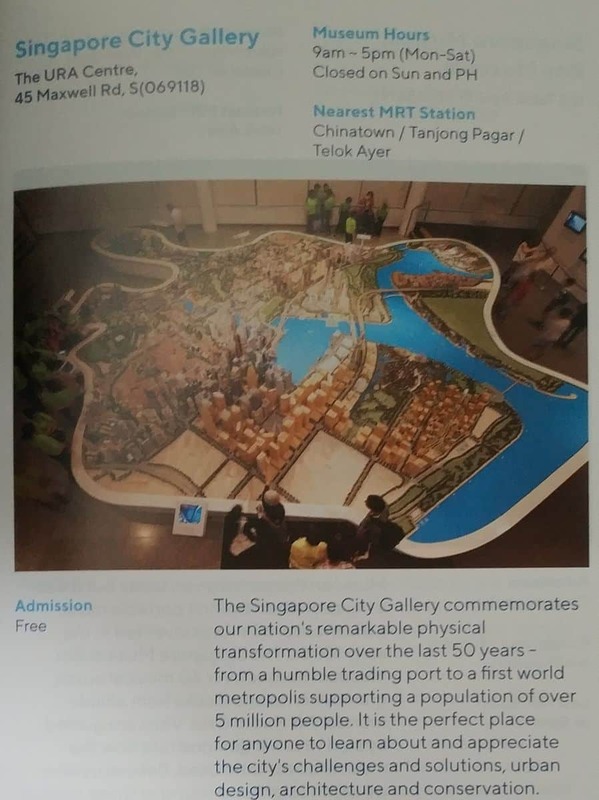 The Singapore City Gallery invites visitors to come and see the city’s architectural plans and landmarks portrayed through miniature models. 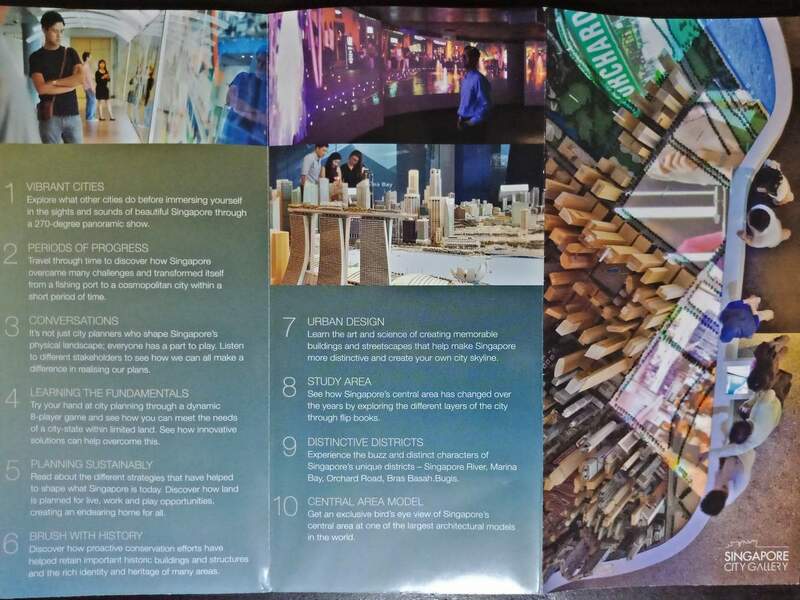 This provides insight into the planning of the city as well as future developments undertaken by Singaporean authorities. 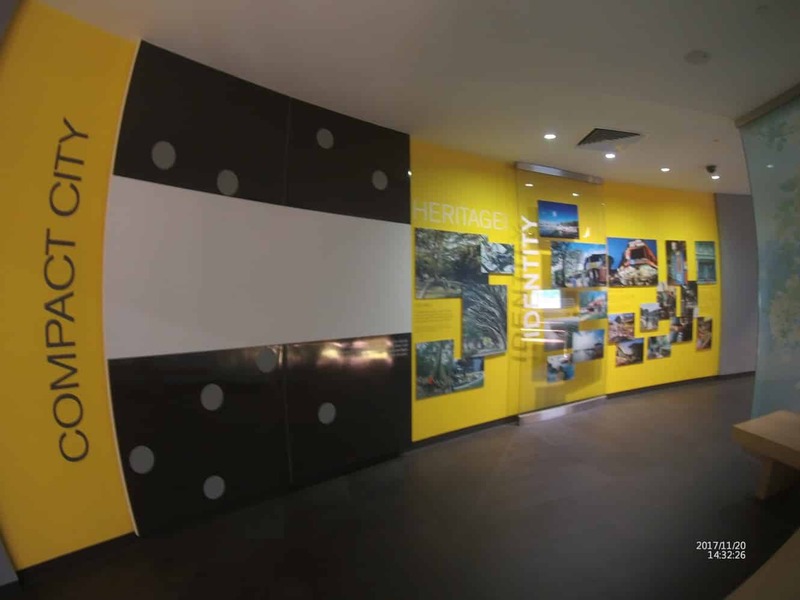 A hundred and eighty years of construction development are included in the Gallery. 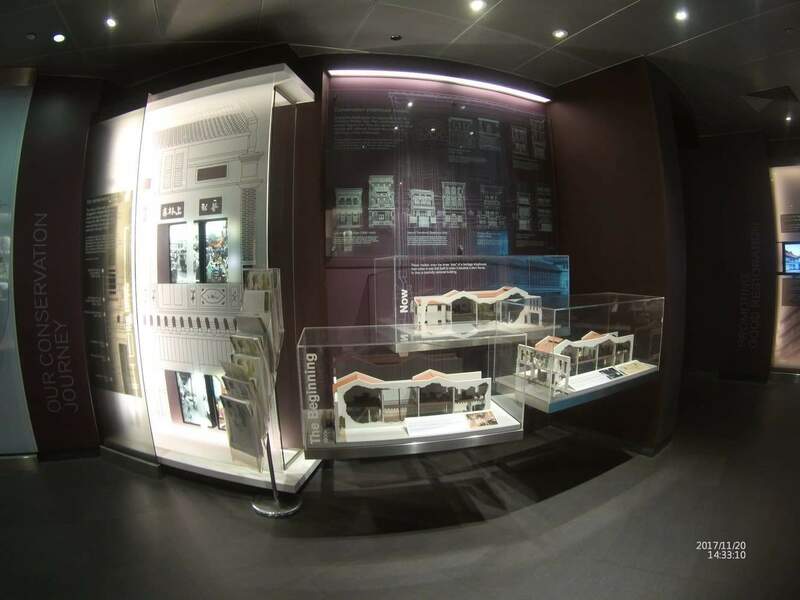 The first floor is kept aside for temporary models, the second floor consists of a scale model of central Singapore and the third floor houses exhibits of historical significance. 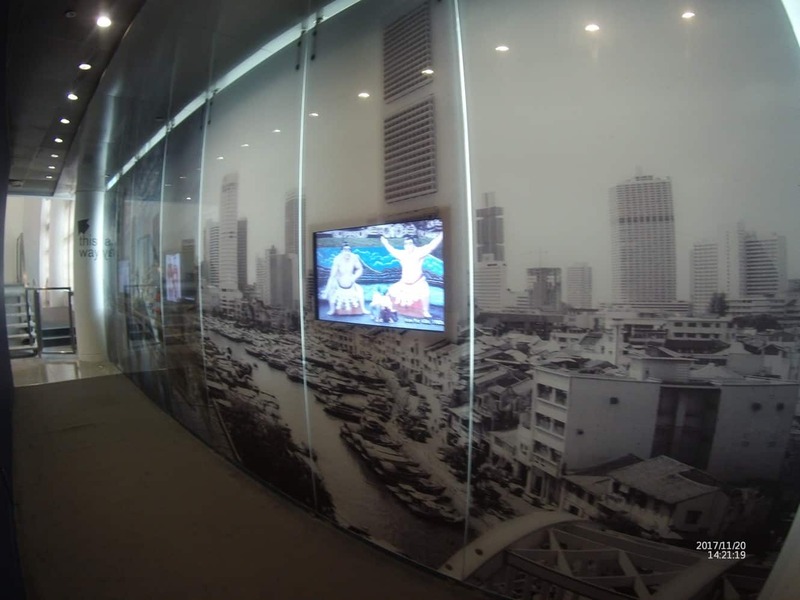 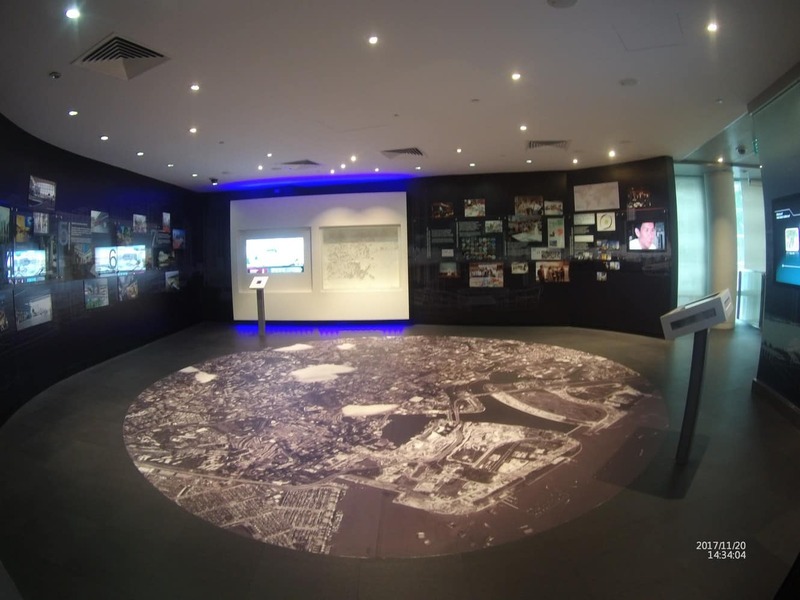 There are a number of exhibits included in the Gallery such as “A Day in Singapore” and the “Central Area Model Light and Sound Show”. 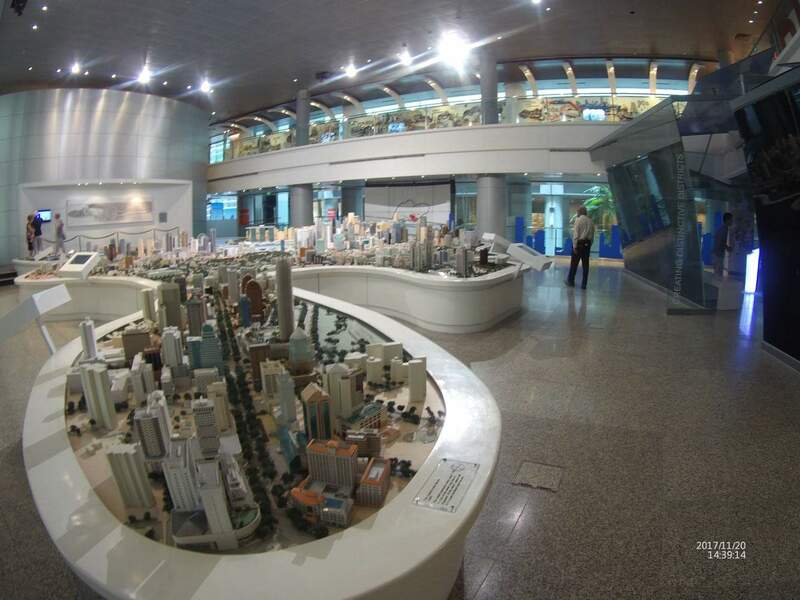 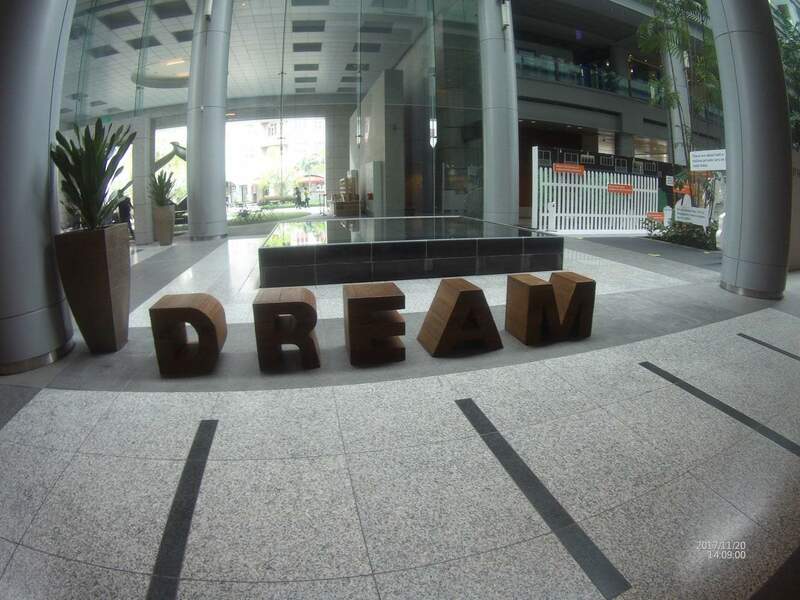 Come and be awed by the architectural models or the various interactive and experiential exhibits in the Gallery. 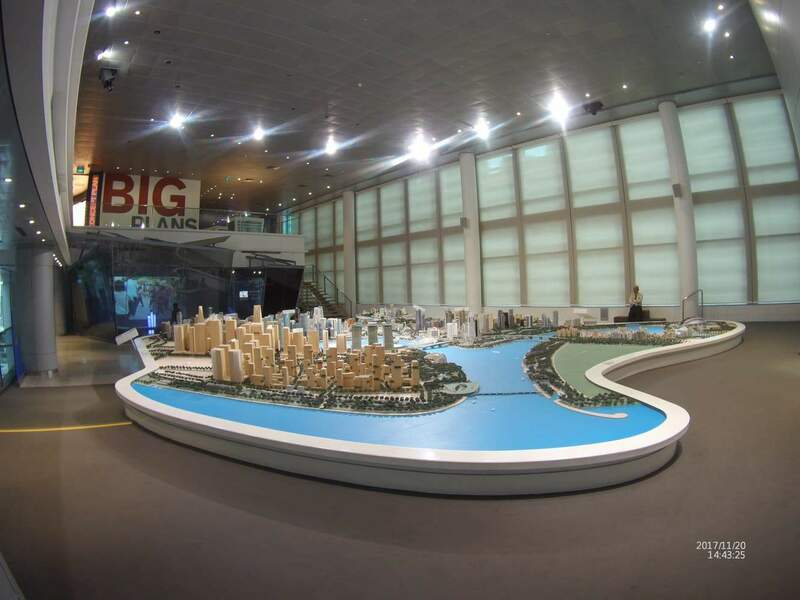 You cant miss the huge architectural model that gives you a bird’s eye view of the city centre or the 270-degree panoramic show that depicts scenes of daily life in Singapore from dusk to dawn. 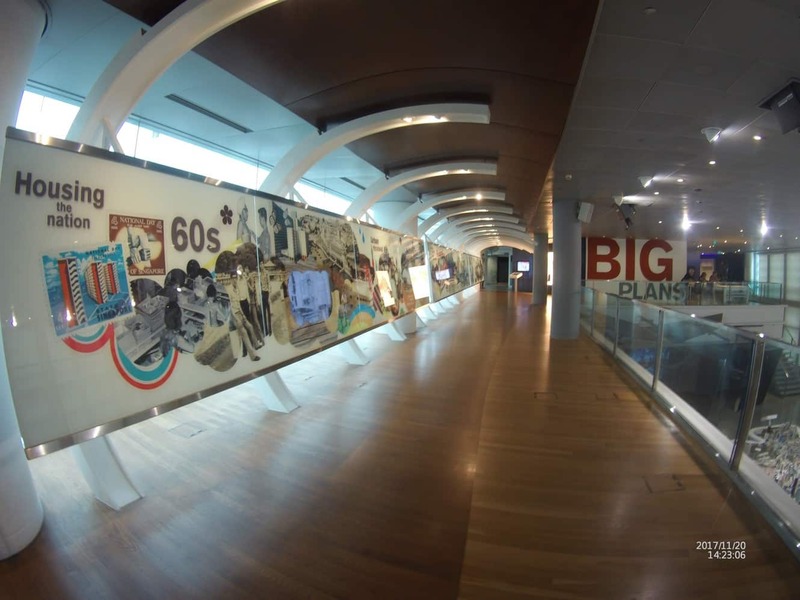 There are plenty of interactive exhibits at the Singapore City Gallery making it a fun and educational place to visit for the whole family. 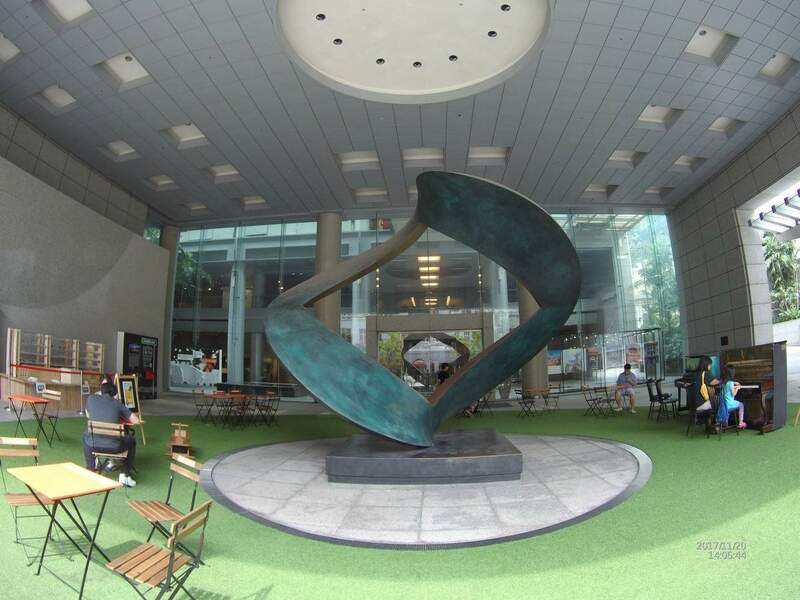 There is car parking available on site tat the URA Centre East Wing Car Park. 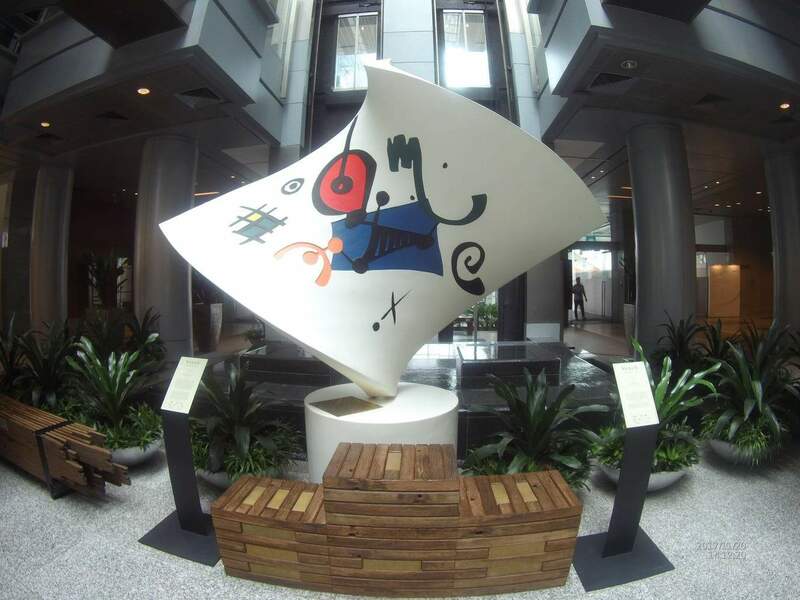 Parking is open for the public 24 hours daily including Sundays and Public Holidays and costs S$2.80 per hour. 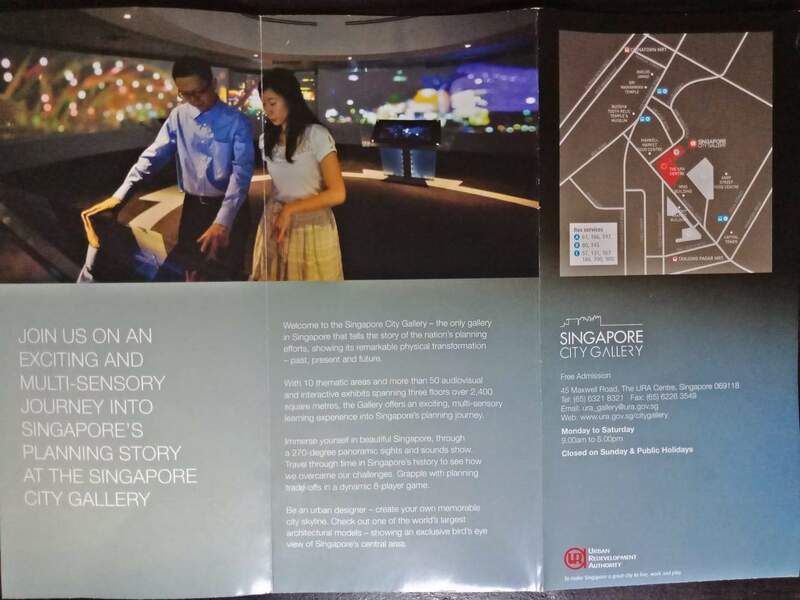 Unfortunately the Singapore City Gallery will be fully closed for a revamp between 14 May to August 2018. 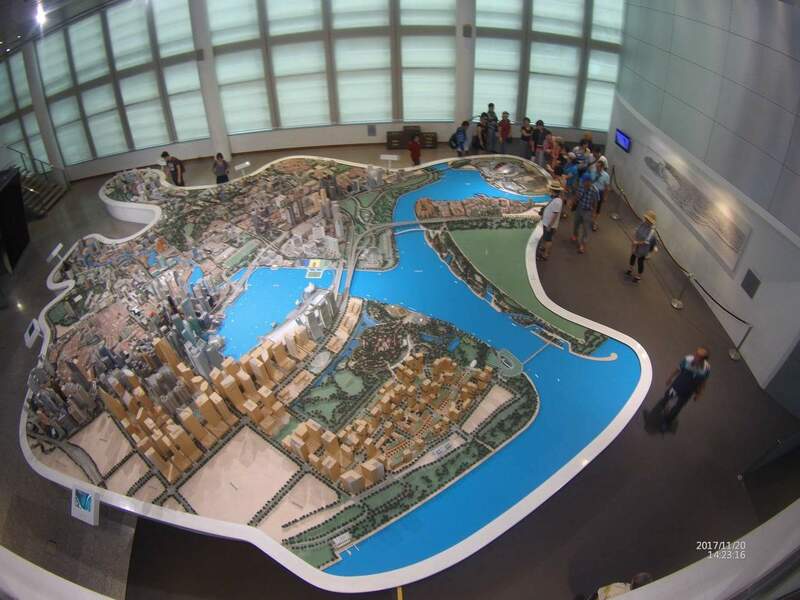 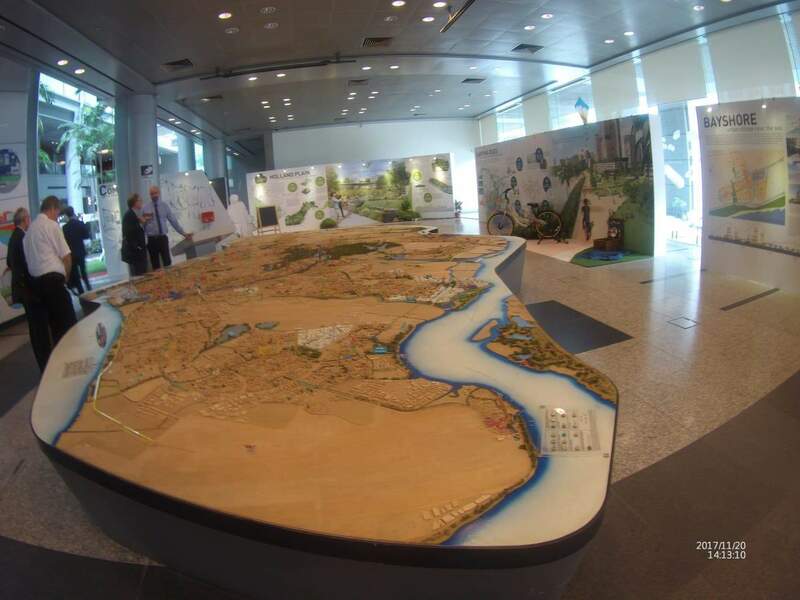 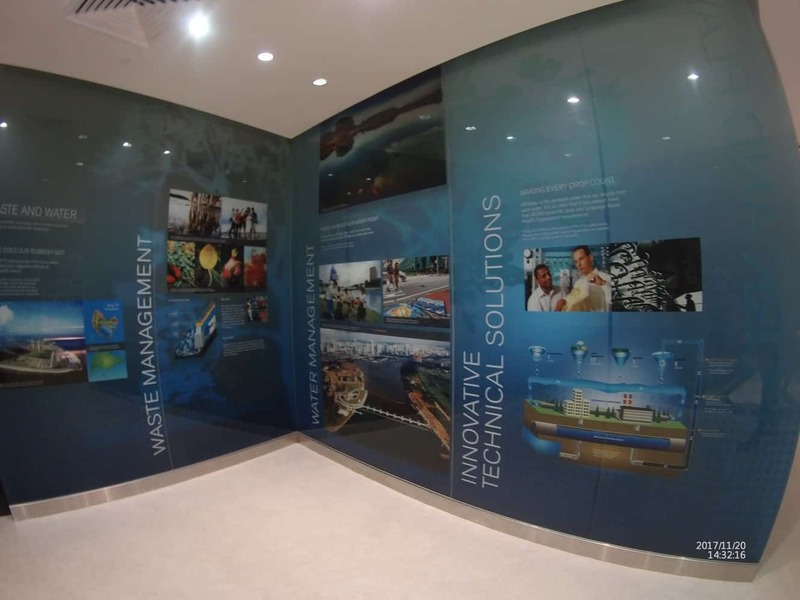 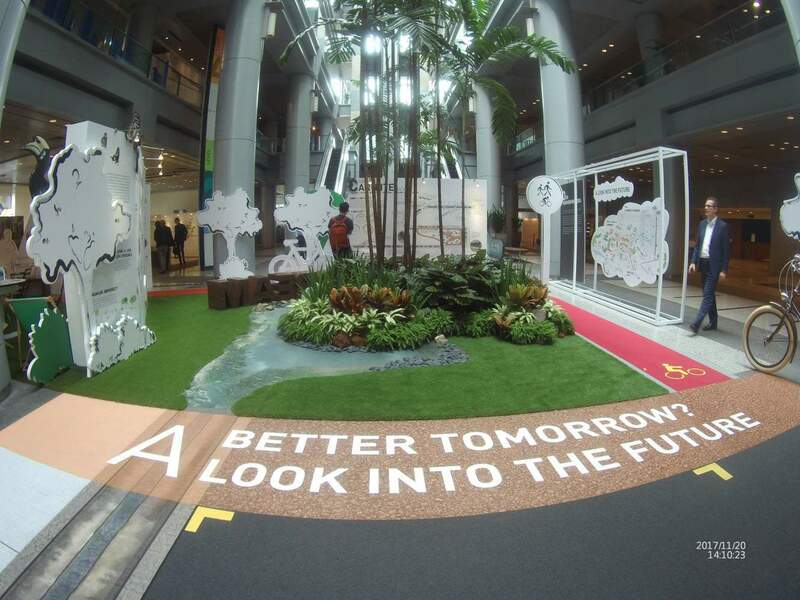 However, the temporary exhibitions and Island-wide model at Level 1 Atrium will still be available for viewing.